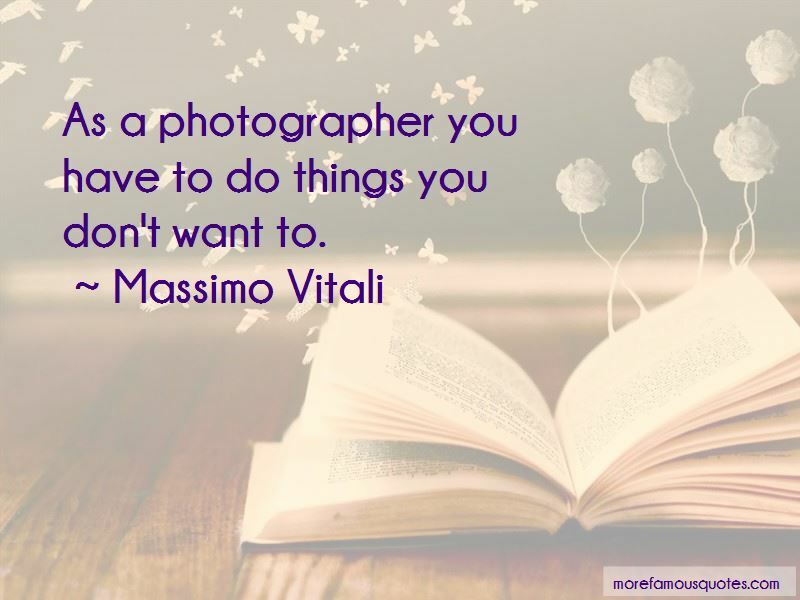 Enjoy the top 3 famous quotes, sayings and quotations by Massimo Vitali. 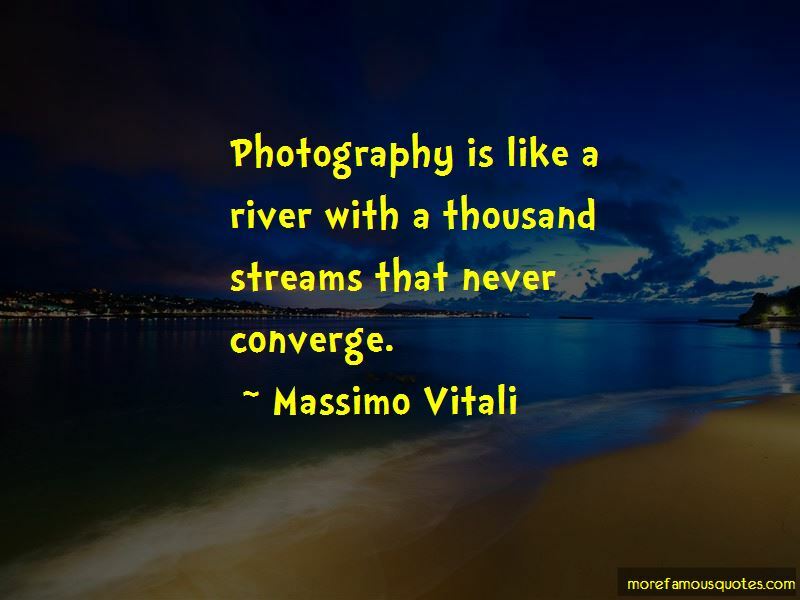 Photography is like a river with a thousand streams that never converge. 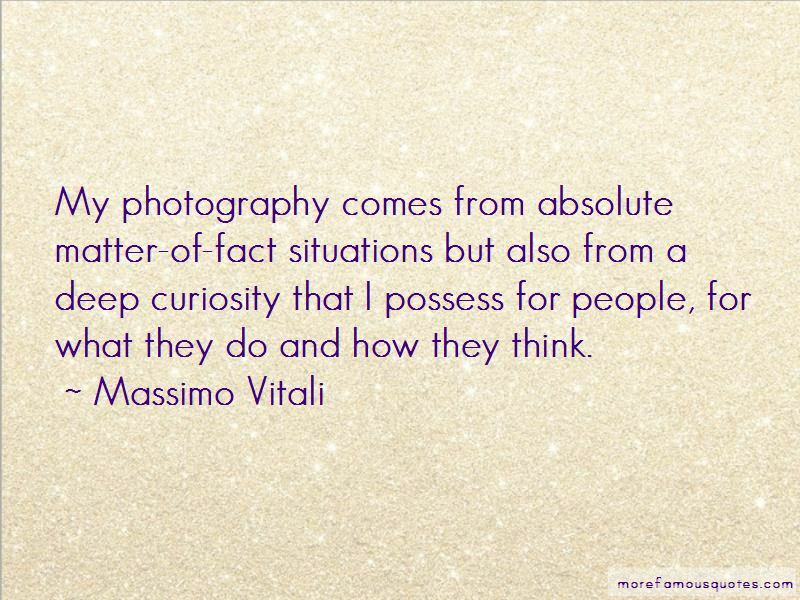 Want to see more pictures of Massimo Vitali quotes? Click on image of Massimo Vitali quotes to view full size. “I dont want to waste my energy in other things; instead, I would put all that in reaching the next level in a” — N. T. Rama Rao, Jr.